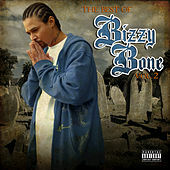 A member of the pioneering Cleveland crew Bone Thugs-N-Harmony, Bizzy Bone is well known for his high-speed rhyme style and unique crooning. 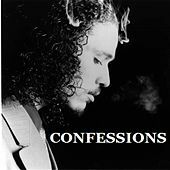 In 1998 he released his first solo album, the personal and introspective Heaven'z Movie. It was followed by The Gift in 2001.